Are you free for a daily dog walk? 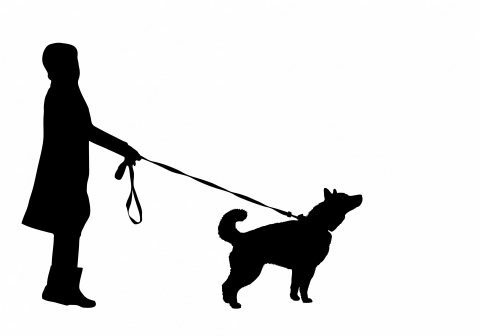 A dog walker is needed for a daily dog walk here in the village. If you’re able to help please give Theresa a call on 07734 751717.